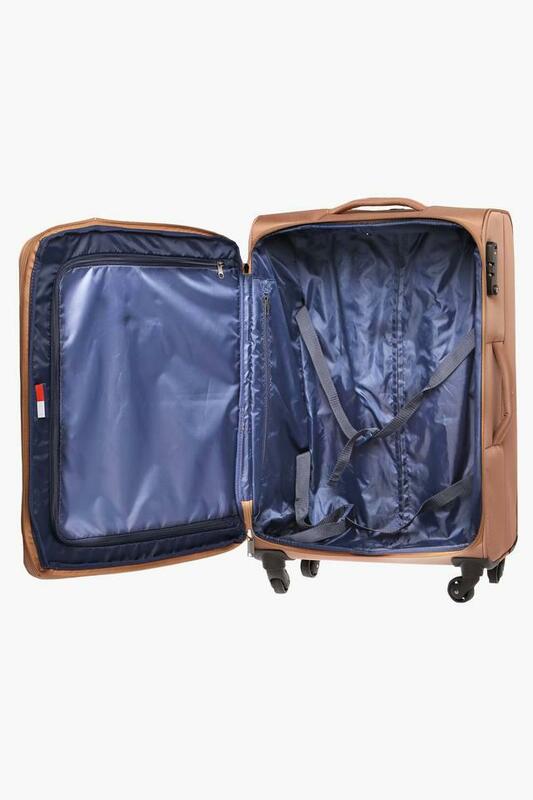 This soft trolley from the house of Tommy Hilfiger will provide you with ample space to carry your essentials owing to its main compartment. Made of polyvinyl chloride, it is durable as well as easy to maintain. Moreover, it flaunts a metal branding at the front that enhances its design. 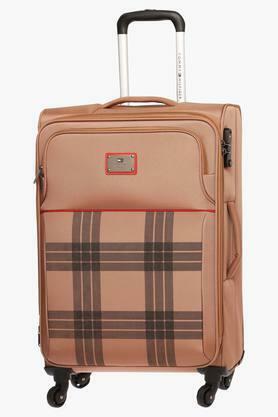 Made of polyvinyl chloride, this soft trolley will be a perfect pick for the out of town trips. 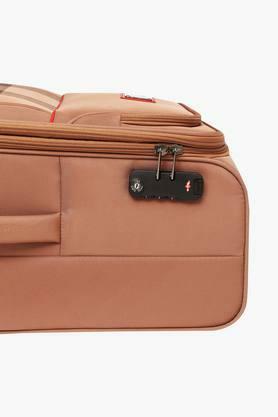 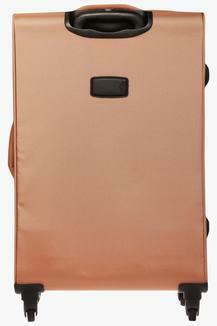 It comes with zip closure to keep your essentials safe inside while the wheels make it easy to carry around.